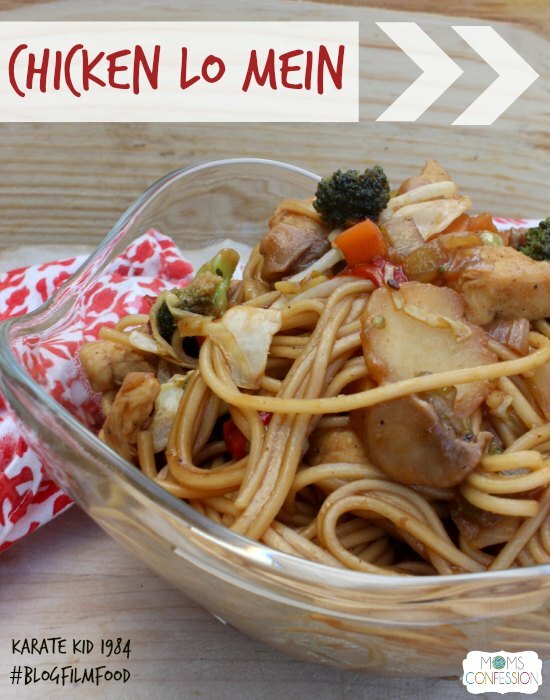 This month’s #BlogFilmFood recipe for Chicken Lo Mein is in one word…. In a small – medium mixing bowl, add sesame ginger marinade, teriyaki ginger dressing, sweet & sour sauce, soy sauce, hot chili sauce, and brown sugar in a bowl. Mix together well and set aside. Add frozen broccoli stir fry mix and water to frying pan with fully cooked chicken, cover and cook on low to medium heat for 7-10 minutes or until frozen veggies are fully cooked. Add bamboo shoots and coleslaw mix into pan. Add Lo Mein noodles and mix together with veggies and chicken. 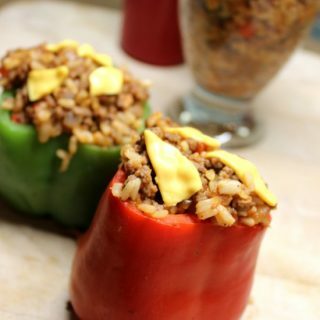 Pour sauce mixture on top, mix together and simmer for 5 minutes. 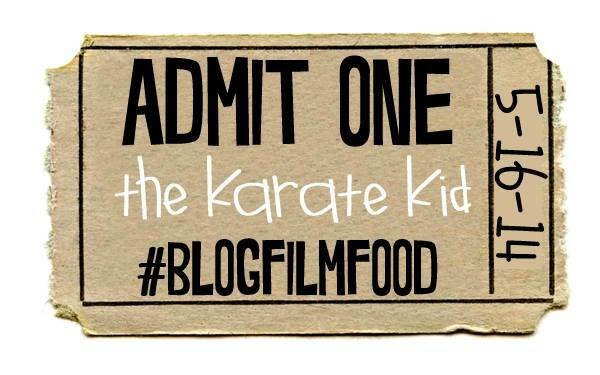 Enjoy these other Karate Kid Inspired Dishes from the amazing bloggers I’ve joined to bring your the #BlogFilmFood Spring and Summer Film Series!